About 2 months ago, I came across Clari Design on Twitter – and oh-so-naturally, I checked out the images posted on their Twitter profile and the link in their bio – and I was pleasantly surprised! 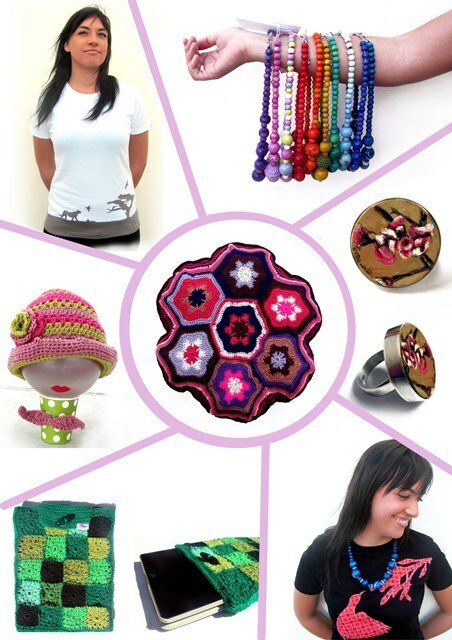 Clari Design specializes in handmade jewellery, T-shirts and breathtakingly beautiful crocheted items. This wonderful brand was created by mother and daughter team, Dolla and Chantel, and was born from their shared passion for creating magnificent, handmade pieces. Dolla is the Crochet Queen of Clari Design and is responsible for all of the stunning crocheted bags, iPad and iPhone pouches from Clari Design. Chantel, on the other hand, is in control of all of the aspects relating to the jewellery and T-shirts made and sold by Clari Design. She is also the mastermind and crafter of the adorable, itsy-bitsy handpainted wooden disks that are embedded in silver rings, which you will find in their store. 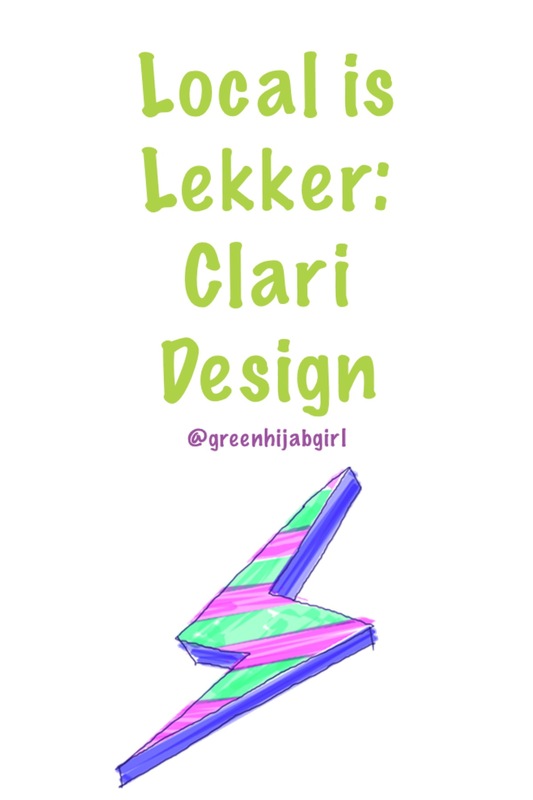 Clari Design had been in the making since 2009, but officially kicked off in 2011 after Chantel’s return from the Netherlands (like, why didn’t you take me with? 😦 ). It was her trip to the land of the Dutch that allowed Chantel to experience and view the world of design and crafts from a different perspective – this is what finally got the ball rolling for Clari Design. Clari Design has been doing so well that they have reached as far as Australia, the Netherlands and even America. Wooohooo, go Clari! Do you want to know what I love most about the masterminds behind Clari Design? It’s that they are absolutely accommodating. If you’ve seen something online, perhaps a crocheted handbag or a little pin cushion, and you simply have to have it, these amazing women will make it for you. Yup, seriously! All you have to do is contact Clari Design (which is simple, because Chantel is the sweetest pea around!) and provide them with your specifications and they will custom make it for you. Easy as that! If you like what you saw and read above, then perhaps check out Clari Design out on Mzansi Store, Hello Pretty and they will soon be making their way onto ShopaGift. And if you are one of the lucky ones that live in the Western Cape then be sure to pay their shop a visit, located in the small town of Piketberg. You can expect items to be priced from as little as R30 to a whopping R1000, so there really is something for everyone! You can also find Clari Designs on Facebook and Twitter too, so remember to like and follow! No problem! It’s a pleasure doing a post on a brand that is just so amazing 🙂 So thank you!